The TET2 Mutation Analysis Test detects abnormalities in the TET2 gene. 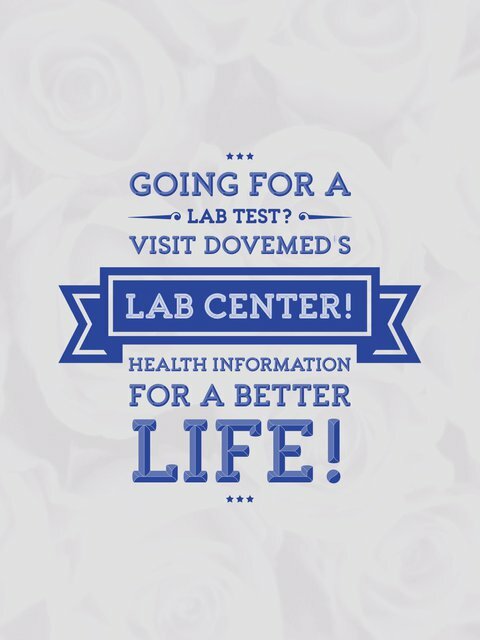 It helps diagnose blood cell cancers, such as cancer of the white blood cells (leukemia), and other conditions. What are the Clinical Indications for performing the TET2 Mutation Analysis Test? How is the Specimen Collected for TET2 Mutation Analysis Test? 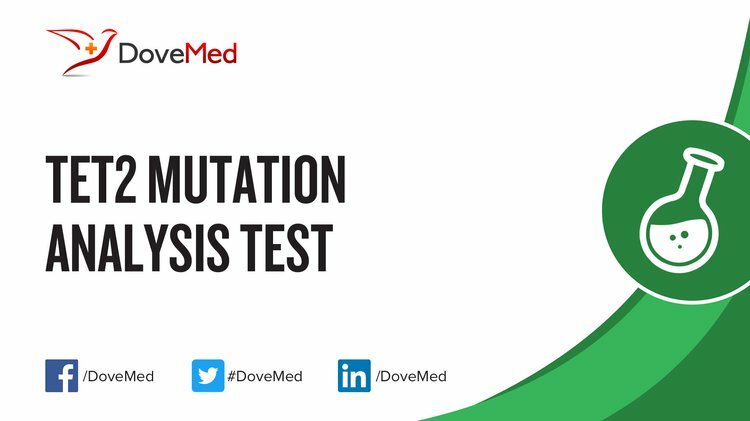 What is the Significance of the TET2 Mutation Analysis Test Result? Figueroa, M. E., Abdel-Wahab, O., Lu, C., Ward, P. S., Patel, J., Shih, A., ... & Tallman, M. S. (2010). Leukemic IDH1 and IDH2 mutations result in a hypermethylation phenotype, disrupt TET2 function, and impair hematopoietic differentiation. Cancer cell, 18(6), 553-567. Busque, L., Patel, J. P., Figueroa, M. E., Vasanthakumar, A., Provost, S., Hamilou, Z., ... & Hassimi, M. (2012). Recurrent somatic TET2 mutations in normal elderly individuals with clonal hematopoiesis. Nature genetics, 44(11), 1179-1181. Chou, W. C., Chou, S. C., Liu, C. Y., Chen, C. Y., Hou, H. A., Kuo, Y. Y., ... & Tsay, W. (2011). TET2 mutation is an unfavorable prognostic factor in acute myeloid leukemia patients with intermediate-risk cytogenetics. Blood, 118(14), 3803-3810. Itzykson, R., Kosmider, O., Cluzeau, T., Mansat-De Mas, V., Dreyfus, F., Beyne-Rauzy, O., ... & Preudhomme, C. (2011). Impact of TET2 mutations on response rate to azacitidine in myelodysplastic syndromes and low blast count acute myeloid leukemias. Leukemia, 25(7), 1147-1152. Metzeler, K. H., Maharry, K., Radmacher, M. D., Mrózek, K., Margeson, D., Becker, H., ... & Wu, Y. Z. (2011). TET2 mutations improve the new European LeukemiaNet risk classification of acute myeloid leukemia: a Cancer and Leukemia Group B study. Journal of clinical oncology, 29(10), 1373-1381. Kohlmann, A., Klein, H. U., Weissmann, S., Bresolin, S., Chaplin, T., Cuppens, H., ... & Hebestreit, K. (2011). The Interlaboratory RObustness of Next-generation sequencing (IRON) study: a deep sequencing investigation of TET2, CBL and KRAS mutations by an international consortium involving 10 laboratories. Leukemia, 25(12), 1840-1848.